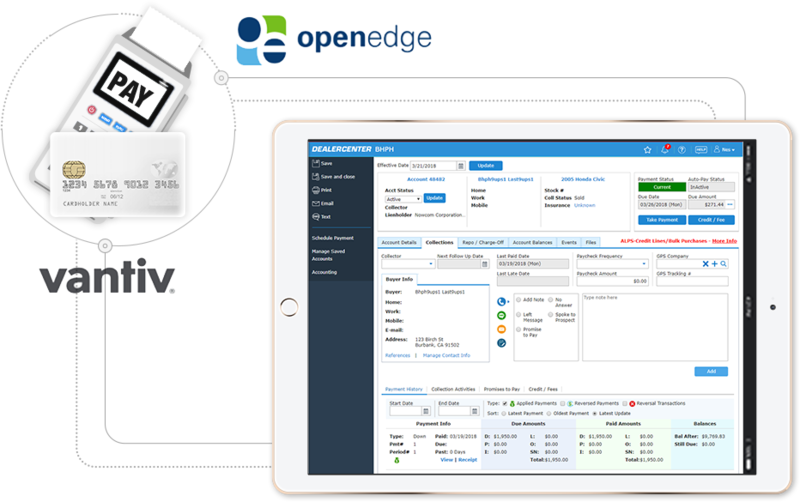 All in one solution, make your operation smarter and more agile! Manage your portfolio with our comprehensive solution that puts you in complete control. 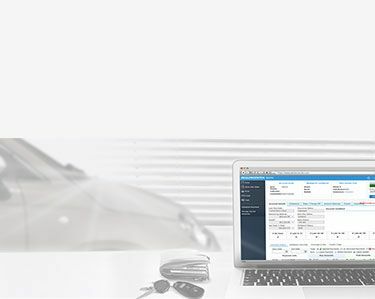 From contracting and collections to reporting and analytics, DealerCenter makes it easy to stay on top of your game! Deal wizard for easy deal structuring. Contracting and custom print packs. Loan modifications, extensions and date changes. Accounts receivable and side note management. 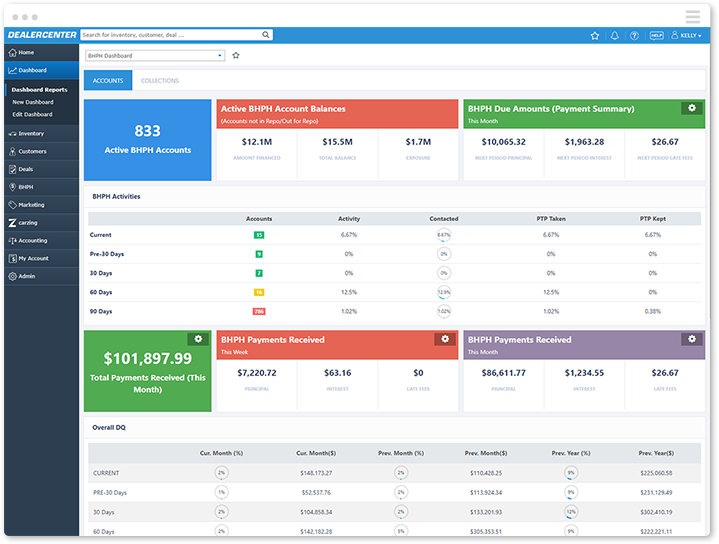 Performance dashboards, reporting and analytics. 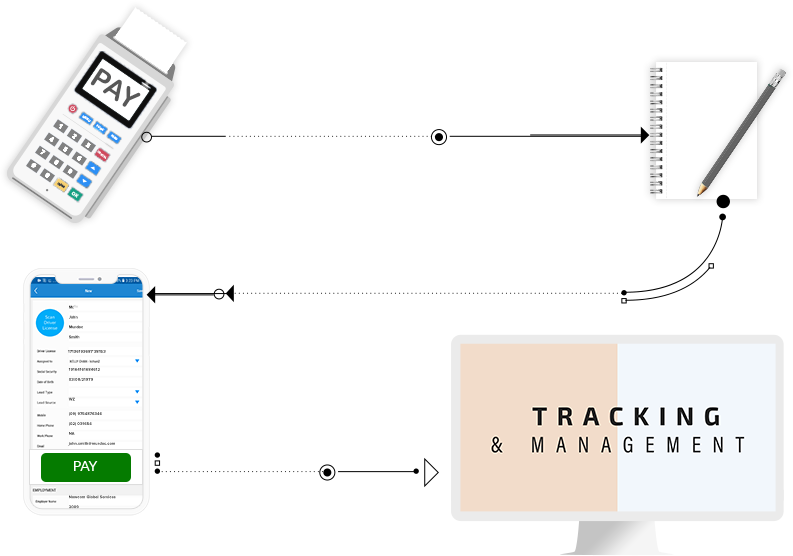 Track RFC payments and transactions with detailed reporting and notes. 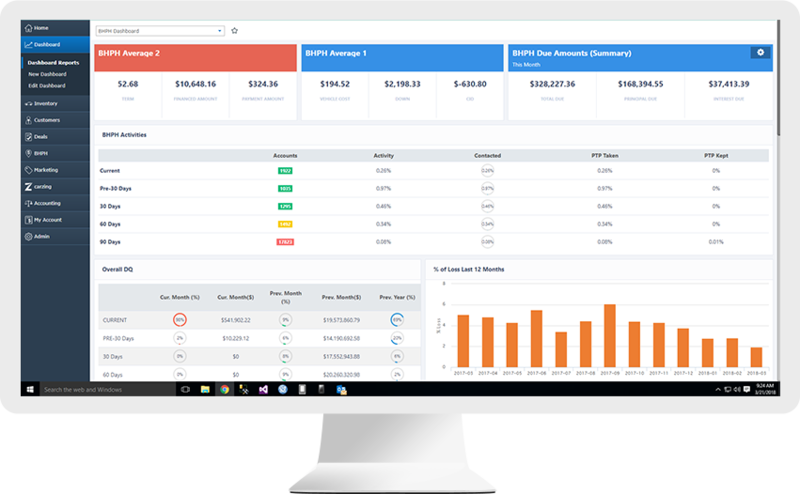 Facilitate 3rd party portfolio sales with performance reporting, collections and delinquency statuses. Integrated ACH & credit card payment processing. Detailed payment history and reporting. Collections queue, call tracking and notes. Irregular payments and promise to pay tracking. can monitor all activity at any given time. 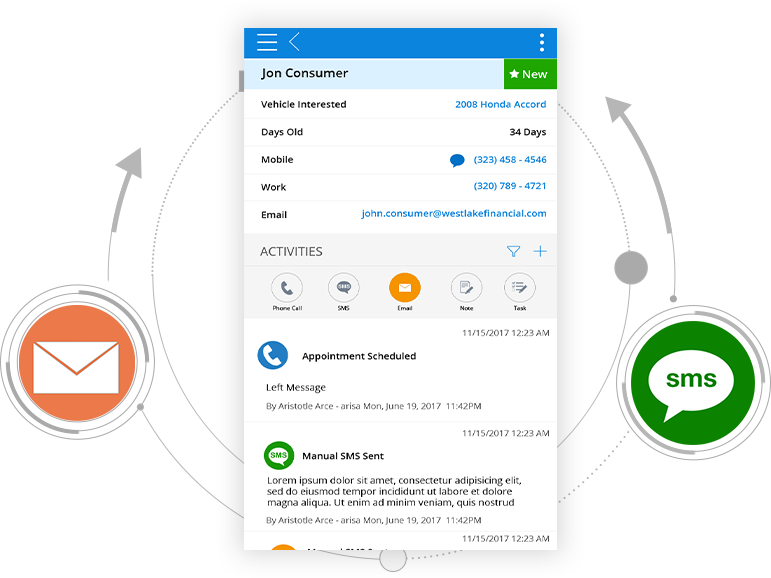 Automate email and text messages to send payment reminders, past due notices, insurance expiration reminders and other custom templates. Unlimited messaging and tracking in the system so you can monitor all activity at any given time. Online and desktop version compatible. 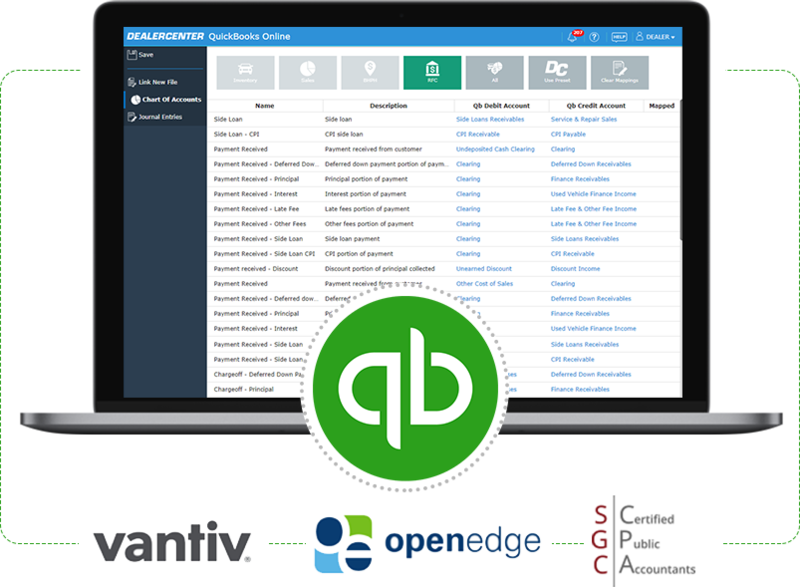 Run scheduled reports to send to accountant or bookkeeper. Consultative services available in partnership with SGC Certified Public Accountant. Easy auto loan selling via integration with Agora marketplace. 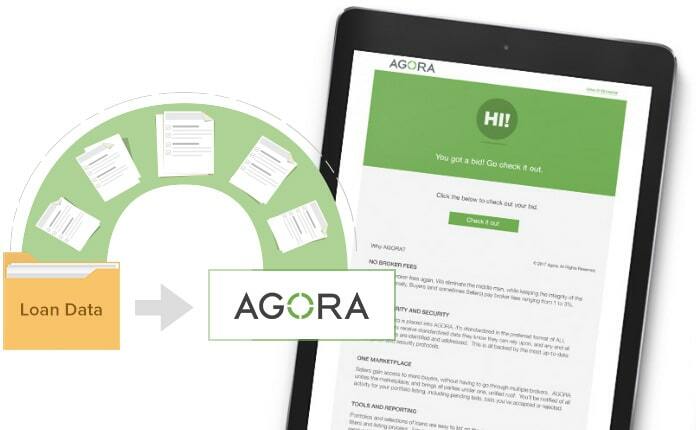 Choose loans and make them available for bidding/sale within Agora. 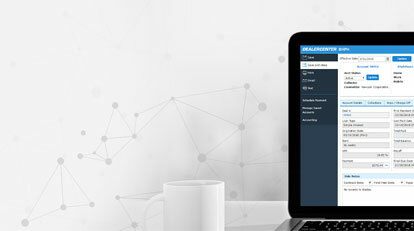 One click integration automatically transmits loan data to Agora. reports and dashboards built into DealerCenter. analysis to ensure you have the insights you need to be successful. Monitor collections and portfolio performance with default reports and dashboards built into DealerCenter. Customize your own reporting and conduct your own analysis to ensure you have the insights you need to be successful.